There’s failure, and then there’s failure that will haunt you for the rest of your life. They’re fighting a tough team, and the match is tied at 4-4. 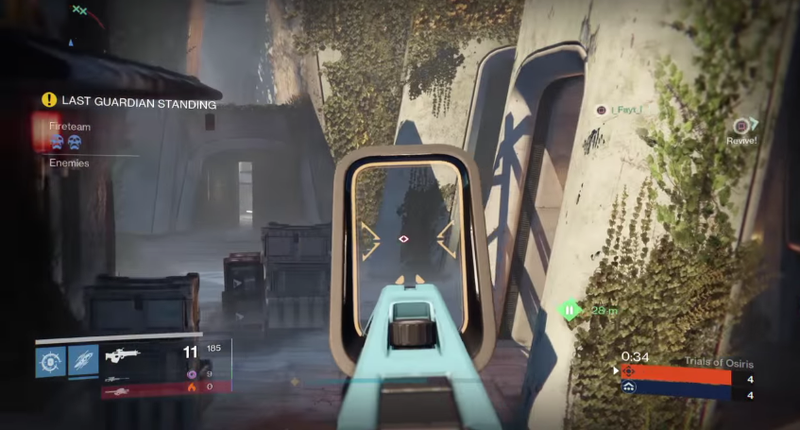 (Matches in Trials of Osiris are played best out of nine.) NoSleeves12 is the only player left standing on his team. This is THE WORST. Granted, he probably would’ve died to a hammer anyway. BUT STILL.